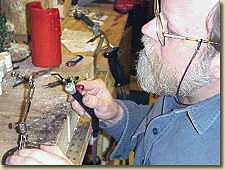 The Silversmith is a full service jeweler and more. 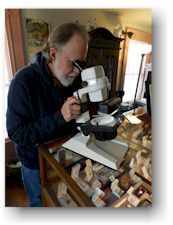 We not only offer you a beautiful collection of jewelry and antiques, but we are here to bring your dream design into reality, bring back to life that special piece that has fallen into disrepair and tell you the worth of your collection. We also buy from single pieces to full estates. We would love to add your name to our long list of satisfied clients. Please email us or give us a call with any questions or requests. 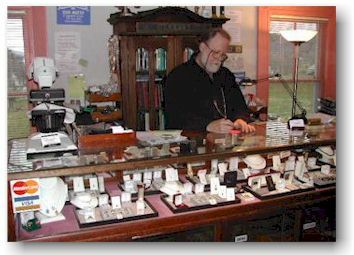 Custom designed jewelry and other items are available in STERLING SILVER, GOLD, COPPER, BRASS and PEWTER - with or without stones, natural or man-made. We will buy and sell your silver and gold. Stop in or give us a call to learn more! 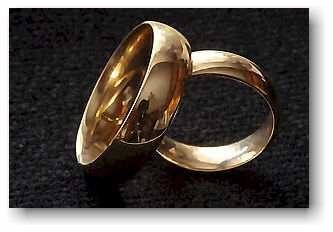 Repairs from slight to extensive, including resizing rings, replacing or resetting stones, duplicating lost pieces, polishing, tightening, and rejoining broken parts can be made to many kinds of materials including gold and silver. 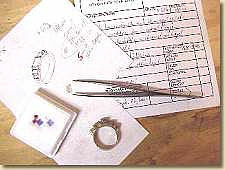 Appraisals of jewelry and related items, including antiques, can be done for estate or insurance purposes. We also purchase estates or single items, damaged or not.